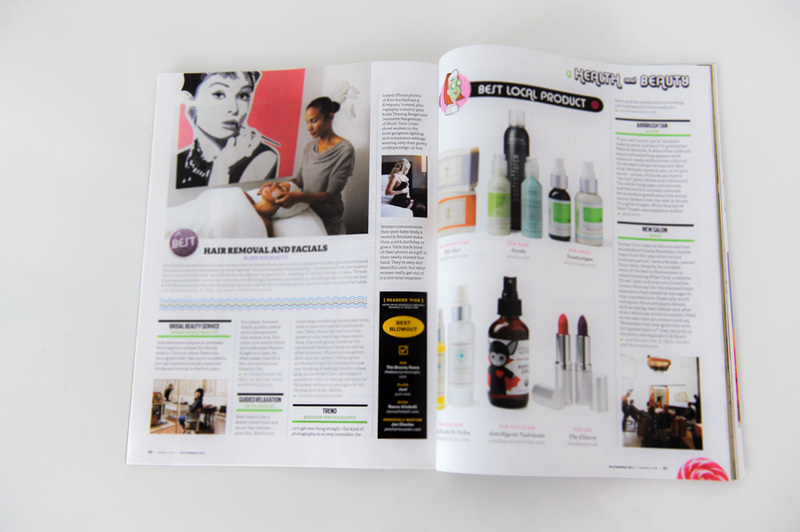 In November 2013 we were featured in the The Look Volume 4. Our feature is below! 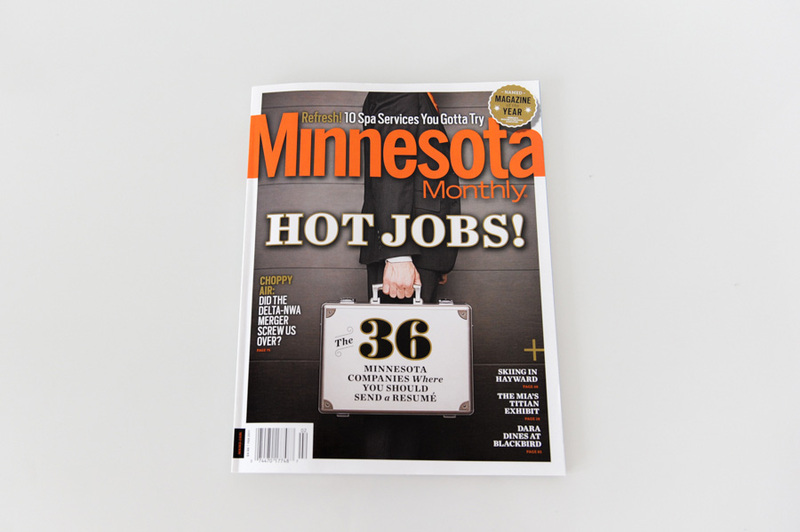 Blush was featured in the January 2011 issue of Minnesota Monthly Magazine. You can read the article “First Blush” here. 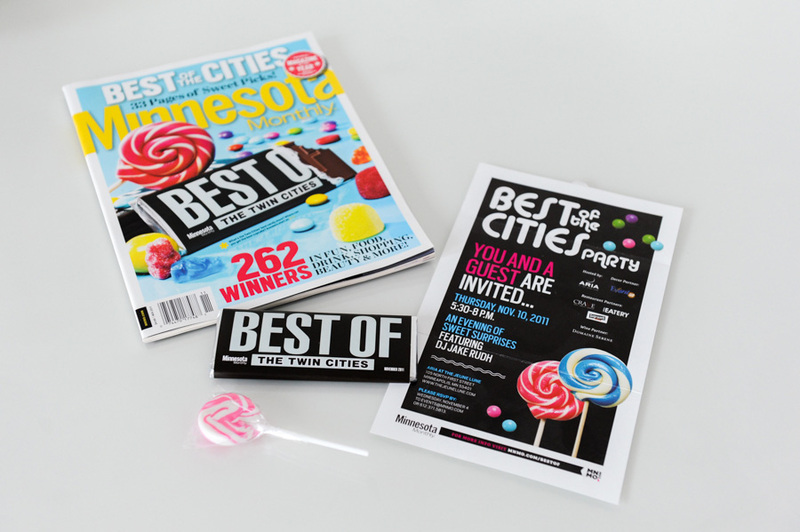 Blush was featured in Minnesota Monthly’s “Best Of” issue in the “Best Trend” category. You can read the article here.